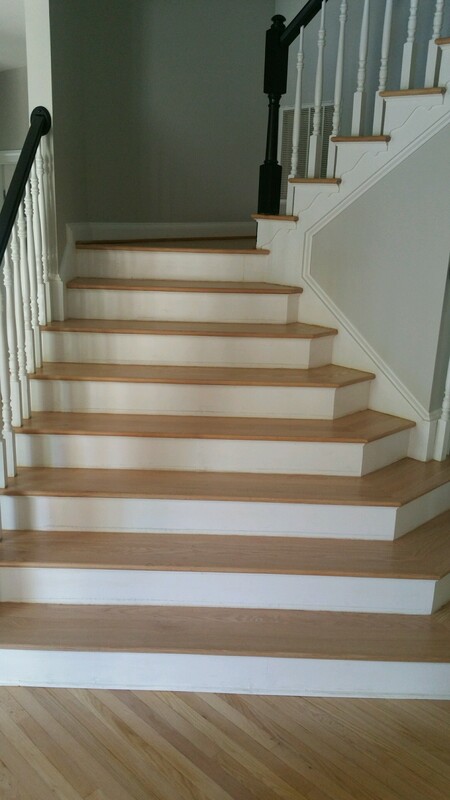 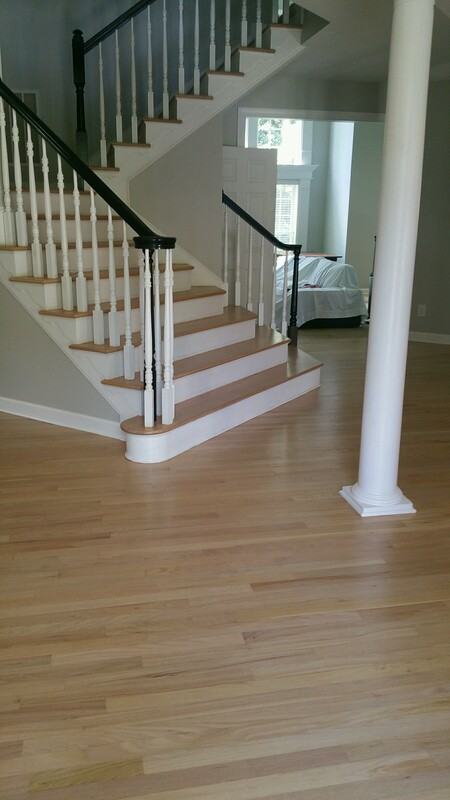 After Jess and Mark purchased their beautiful estate in Waxhaw, they called us to put a shine back into their floors. 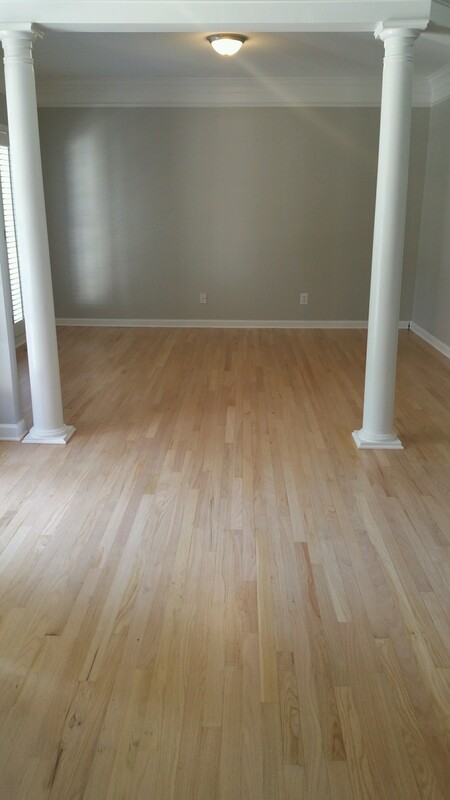 After the first consultation, we decided to buff the floors and put a new coat of water-based polyurethane down to bring the shine and beauty back. 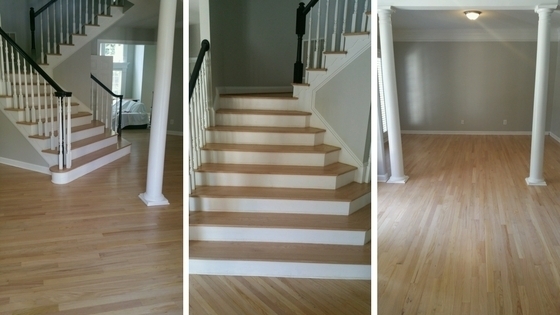 With a little love, the floors yielded beautiful results.